Brian Moreno is a small business owner, who was appointed to the commission in 2016. He sees his role in his company as finding ways to inspire upward of 70 individuals to deliver high-quality experiences. It's a unique challenge, understanding each person's motivations, skills, and opportunities. He brings these same skills to his role as a commissioner. Brian’s primary focus is on economic development. He is also passionate about safe communities and the role law enforcement plays within, as well as education. Connecting the lines between upward mobility and conditions of success is a fascinating art and crucial to our understanding of the opportunities ahead of us. Brian’s strong outreach and collaboration skills, have allowed the commission to be counted upon for partnerships with local and state organizations. These partnerships are creating opportunities for young Latinos in the Tri-City area. David Morales was appointed to the commission in 2013. He is a legal aid attorney in Yakima focusing on farmworker clients. He practices primarily employment rights and civil rights law. David has previous experience in immigrant rights, voting rights, and prisoner rights, having worked for Latino Justice, the Southern Poverty Law Center, the Mexican American Legal Defense and Education Fund, and Catholic Charities of San Antonio Immigration Services. David was appointed in August of 2014 to serve on the Commission. Aside from his work on the Commission for Hispanic Affairs, David is involved in various organizations dedicated to the betterment of the Yakima valley. He volunteers for Yakima Valley May 1st Coalition, the Latino Bar Association of Washington, One America, and lastly the Yakima Humane Society. He is part of the board of La Casa Hogar, a non-profit that aims to serve the Latino Community through education, health and civic programs. He is also the president of the board of el Progreso, an organization founded on Latino political organization, and lastly he is a member of the City of Yakima Equity and Ethics Committee. David moved to Yakima after graduating from Columbia Law School in 2012. He is a 2008 graduate of the University of California, Berkeley and spent a year with the Jesuit Volunteer Corps in San Antonio, Texas. Julieta Altamirano-Crosby, who was born and raised in Guerrero, Mexico, has a long track record of collaboration and relationship-building in education and government settings to break down discrimination, increase accessibility to education, and spread cultural awareness. Her work is tied to the belief that a person’s identity and growth are closely tied to their understanding and appreciation of culture and language. She brought the activism and advocacy for human rights to the United States when she moved to Washington in 2009. 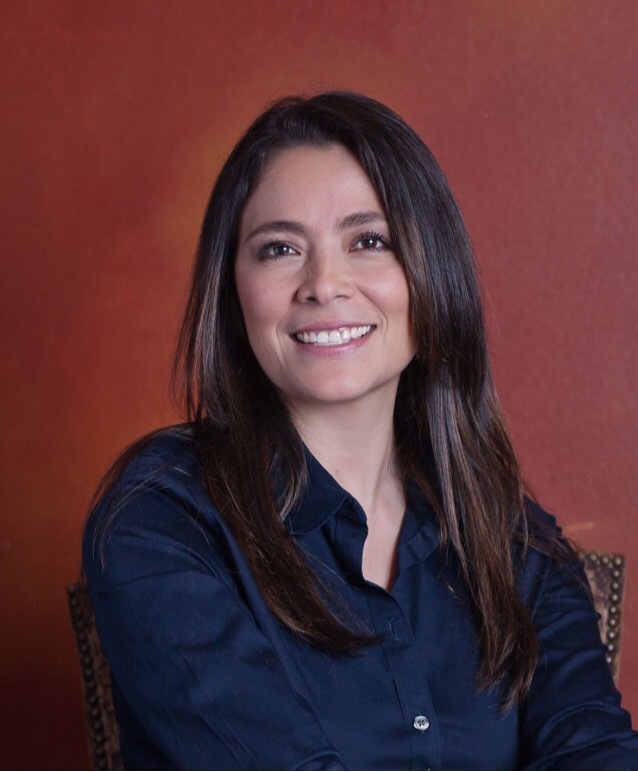 Julieta is the president of the WAGRO Foundation, a nonprofit organization that works to break down barriers to education for Latinos in Washington and Guerrero, Mexico. She founded WAGRO in 2012 to assist Latinos and Indigenous Mexican students and families in finding academic success in Washington as they navigate life in their new home. She is the radio host of “Conexion Contigo” (“Connection with You” in Spanish) for KSVR 91.7FM Skagit Valley Community Radio. She also is a member of the League of Women Voters of Snohomish County, the Advisory Board of Center for Washington Cultural Traditions and the Snohomish County Commission of Human Rights. Julieta was recognized by SPIRIT 105.3 as an “unsung hero” and was the Snohomish County Human Rights Award recipient in 2017. Julieta received her master’s in Communication Science at the Complutense University of Madrid in Spain and her Ph.D. in Social Communication from the University of Havana in Cuba. She earned her Master of Education (MEd) in Educational Leadership from Seattle Pacific University in 2018. Dr. Altamirano-Crosby was the director of Latino Enrollment for Catholic Schools at the Archdiocese of Seattle from 2015-2016. 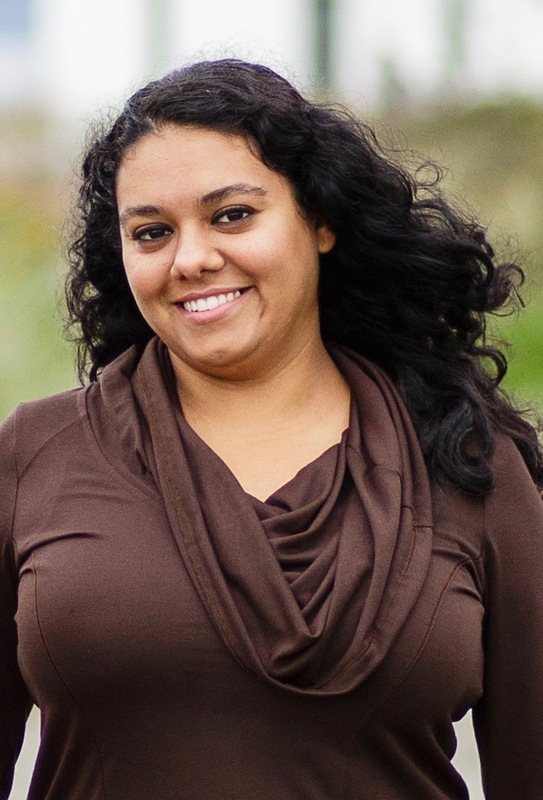 In this roll, she was involved in research projects about Latinos in education in Washington. She presented her research at the National Catholic Educational Association(NCEA) Convention in San Diego, California, and at the Washington Education Research Association (WERA) Conference in SeaTac in 2016. Dr. Altamirano-Crosby was a presenter at the International Conference which specialized on the topic of Education for Excellence, Diversity, and Respect. This prestigious conference was hosted by Seattle Pacific University and the Janusz Korczak Association of USA last year. Anita Ahumada was appointed to the commission in 2012 and is currently serving her second term. Serving her Latino community is Anita’s passion. She conducts outreach and communicates to a variety of stakeholders in an effort to improve government agencies services tour community. Anita’s areas of concentration are issues related to housing discrimination and language access. She was instrumental in passing SB 5046, which requires public notices of public health, safety, and welfare in a language other than English. Anita believes that by being a cultural bridge for our communities we can change somebody’s world for the better and inspire them to strive for higher horizons for themselves and their children. The Washington State Coalition of Language Access recently honored Anita as one of their Language Access Heros. Paula Arno Martinez was appointed to the commission in 2016. She is an immigration attorney for a nonprofit organization in Wenatchee. Paula focuses on issues related to immigration and farm-worker rights. She has participated in numerous forums related to DACA and other immigration related topics, where her expertise in immigration rights is sought. Other organizations that Paula works closely with are the Northwest Immigrant Rights Project and the Washington Immigrant Solidarity Network. Leonor Barrientes de Maldonado was appointed to the commission in 2017. Leonor was born and raised in San Benito, which is located at the tip of Texas. Her family moved to the Toppenish area when she was in high school. After graduation from high school, she was recruited to the University of Washington. Leonor has had a passion for education since the 70’s and in that time, she has been a migrant teacher, migrant counselor, an assistant high school principal, a middle school principal, a director of ELL students, and an assistant superintendent. She was also the founding director of the High School Academy in Columbia Basin College. Currently, she is the Coordinator of Migrant & Bilingual Programs in the Prosser School District. Leonor believes that a strong education affords a voice to the voiceless and opens doors to opportunities. Leonor and her husband of 46 years, Jesús, have 3 grown children and 8 grandchildren, and reside in Grandview. Carlos is focused on advocacy and policy work affecting the state’s Latino community. His primary focus areas are education equality, Census 2020, and employment opportunities. 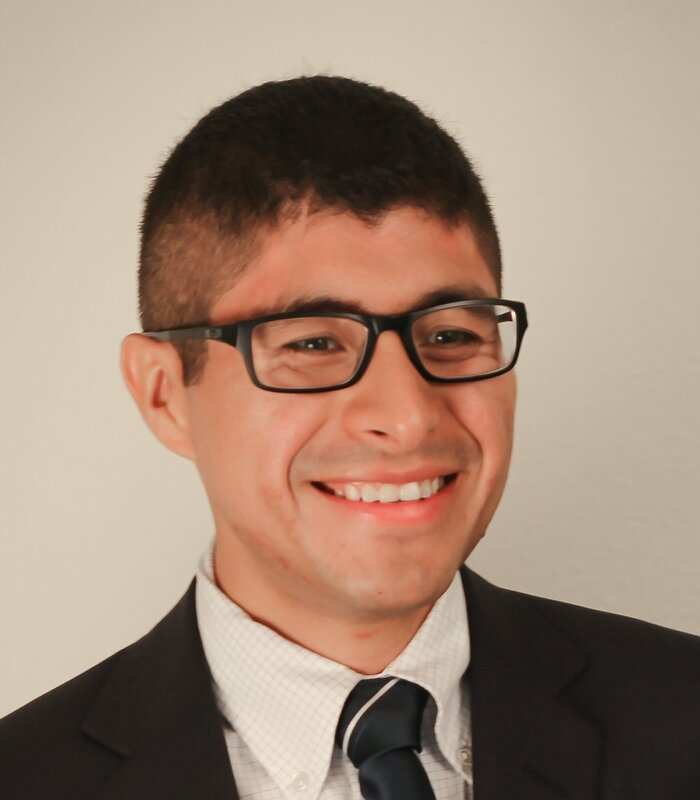 Carlos is involved in the Seattle chapter of the Association of Latino Professionals for America (ALPFA) and is serving his second term as President since 2011. He is also serves on the Board of Directors for Seattle Credit Union as the current Vice-Chairman where he advises on serving the underbanked community. He was born in Costa Rica, and immigrated to the United States with his parents at the age of four. The summer before he started junior high school, Carlos and his family traveled to El Salvador to apply for residency without any guarantee to return to the United States. Fortunately they earned residency status. Carlos became a U.S. citizen in 2000. Carlos and his wife have been Seattle residents since 2011. Quincy resident, Alex Ybarra was appointed to the Commission in 2016. As a Quincy School District Board Director and Director on the Washington State School Directors Association (WSSDA), he brings a broad range of knowledge on educational issues to our commission. Alex’s interest are in making sure that Latino/a students across the state receive a quality education by ensuring that outreach and policy efforts are in line with the needs of our community. Climate change is another of Alex’s interest and he is current an energy/reliability compliance auditor for Grant County Public Utility District.